At Granite Transformations and Trend Transformations, we make the process of remodeling your kitchen both stress-free and mess-free. 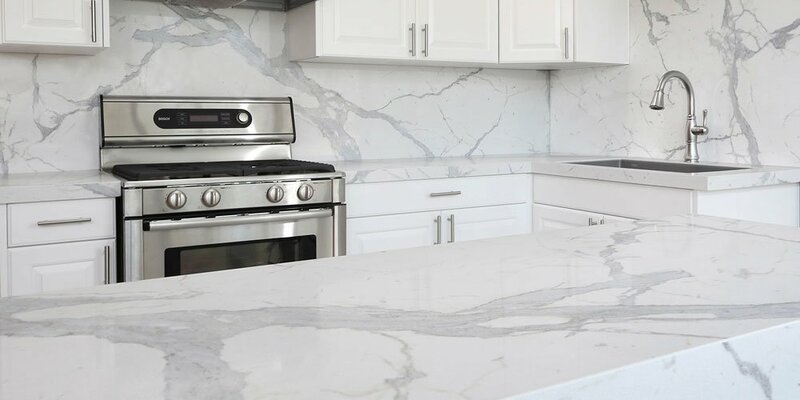 We fit your new, high-quality countertops right over your existing ones without the hassle, time or cost of a demolition. 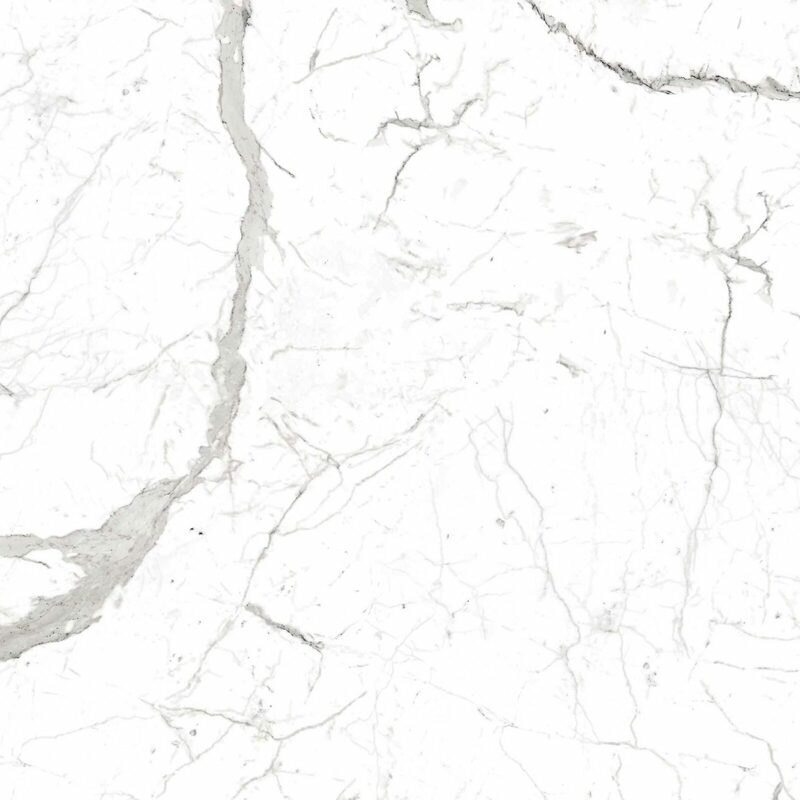 For this project, our design consultants suggested a classic look with our Statuario Engineered Stone both for the countertops and backsplash. Kitchen remodeling begins with a free in-home design consultation. Your design consultant will guide you through product selection and kitchen design.